for tracking staff annual leave, flexi time, sickness and other absenses. We offer 3 products and services to meet your leave management needs. 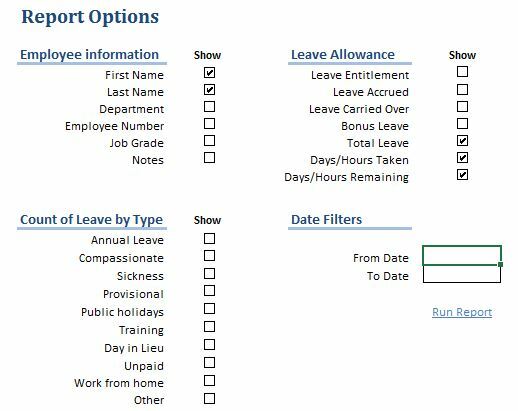 This is a minimalist version of the leave tracker tool which meets the basis needs for tracking annual leave. This version is more flexible and powerful. It can track more leave types, and be easily configured to how your company operates. You have 3 different allowances of leave, which can be managed separately, so you can manage your team's annual leave, flexi time and sickness leave independently. Some customers want something a bit more bespoke, tailored to their individual needs. We provide custom development services to meet your requirements. Here are some of the features you will enjoy with the Annual Leave Planner Pro edition. Both of these tools can be downloaded and configured in less than 5 minutes, allowing you to get on with managing your business. It is easy to see when employees are off and why, removing the ambiguity about where someone is today! The tools make use of macros and are security protected. The macros automate the process to make entering leave easy. The tool can be configured for different leave types and allowances, including the colors used to highlight each leave type. The calendar period and working week can also be customized. Here are some screenshots of the leave planners in action. Use the filter buttons to view screenshots of the Free or Pro tool. 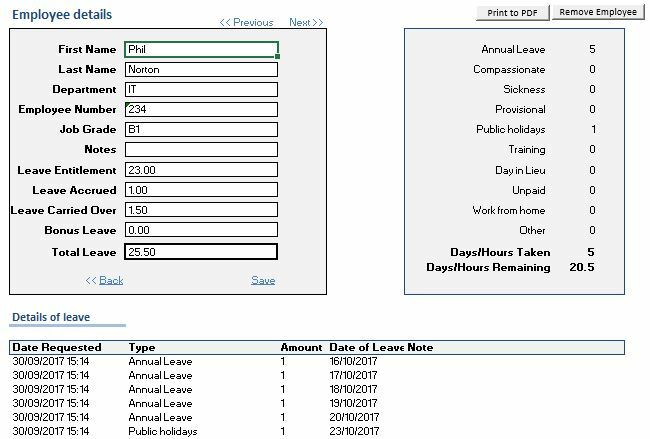 If you would like to try the premium annual leave tracker before purchasing, we offer a 'demo' version. Compatible on: Windows Excel 2007, 2010, 2013, 2016. 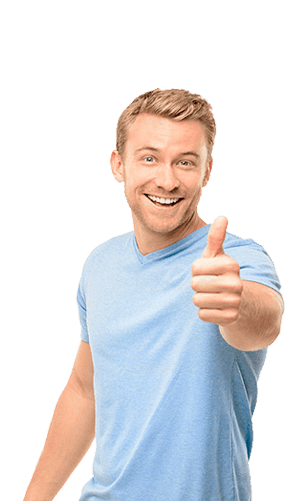 Compatible on: Windows Excel 2007, 2010, 2013, 2016, Office 365.